Maggie Gyllenhaal and T-Bone Burnett at the premiere of "Crazy Heat." Greg Allman and T-Bone Burnett at the premiere of "Crazy Heat." 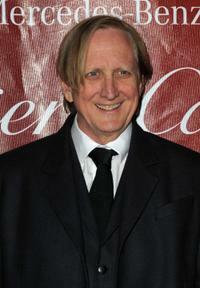 T-Bone Burnett at the 35th Annual Los Angeles Film Critics Association Awards. Ryan Bingham and T-Bone Burnett at the 15th Annual Critics Choice Movie Awards. 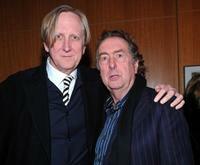 T-Bone Burnett and Eric Idle at the after party of the premiere of "Crazy Heart." 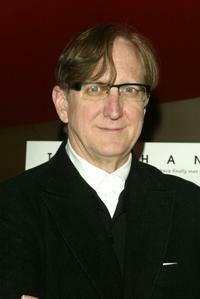 T-Bone Burnett at the 2010 Palm Springs International Film Festival gala. 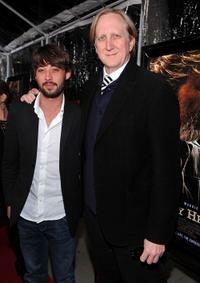 Ryan Bingham and T-Bone Burnett at the premiere of "Crazy Heat." T-Bone Burnett, Sissy Spacek and Jeff Bridges at the after party of the premiere of "Crazy Heart." 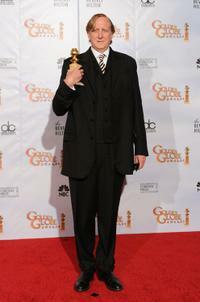 T-Bone Burnett at the 67th Annual Golden Globe Awards. T-Bone Burnett and Sean Penn at the 82nd Annual Academy Awards. 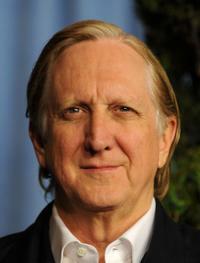 T-Bone Burnett at the 82nd Annual Academy Awards Nominee Luncheon. T-Bone Burnett and Ryan Bingham at the 67th Annual Golden Globe Awards. Chris McGurk and T-Bone Burnett at the premiere of "Mad Money." 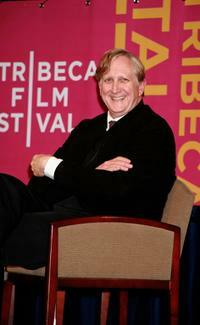 T-Bone Burnett at the 5th Annual Tribeca Film Festival. T-Bone Burnett and Callie Khouri at the premiere of "Mad Money." 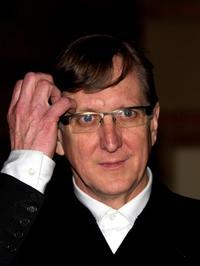 T-Bone Burnett at the private screening of "The Ladykillers." Lisa Robinson and T-Bone Burnett at the 5th Annual Tribeca Film Festival. 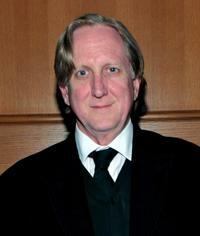 T-Bone Burnett at the "The Words and Music of Cold Mountain" benefit event. 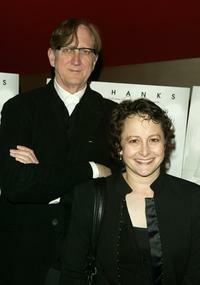 T-Bone Burnett and Nina Jacobsen at the private screening of "The Ladykillers."